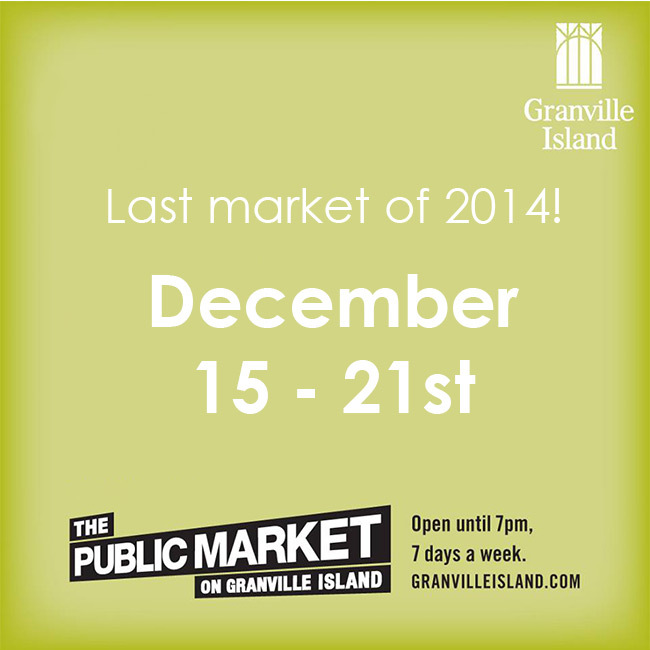 As my last few market dates wind down, I’m happy to be easing out of the holiday season at Granville Island. 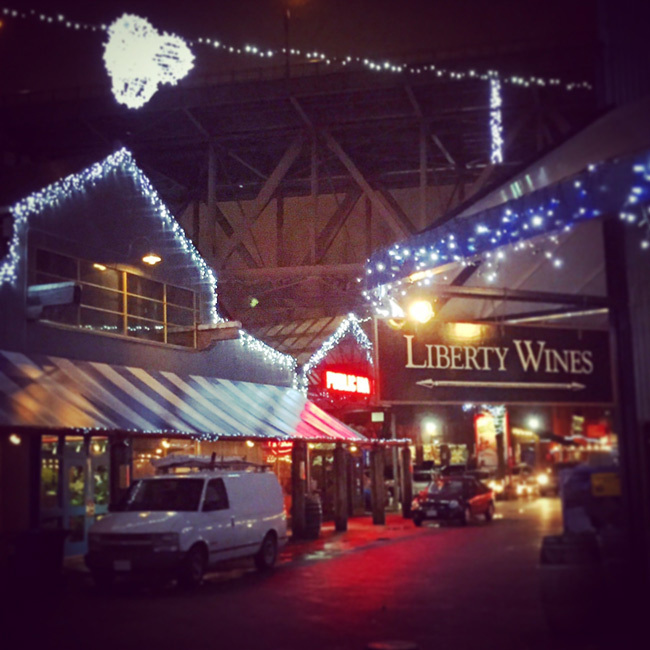 The market is quiet at this time of year, which makes for much happier customers! Plus it’s so festive! The lights are so pretty at night & if you have time to catch one of the shows going on, I highly recommend A Twisted Christmas Carol. I’m sold out of a few of the big items, like 99% of the large robot art blocks, but I do have plenty of stocking stuffers for sale. Magnet packs (CATS! 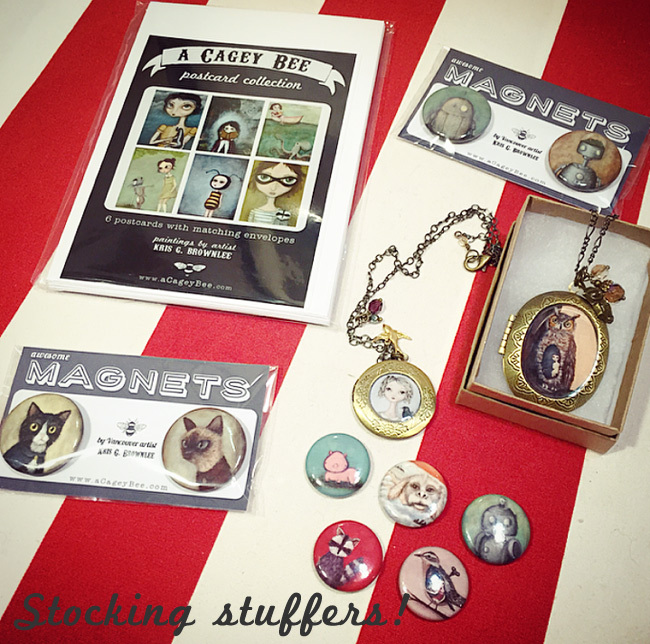 ), postcard collections, pins and my always popular lockets. I think they’d be super cute given with a tiny note folded up inside. Oh, yeah. 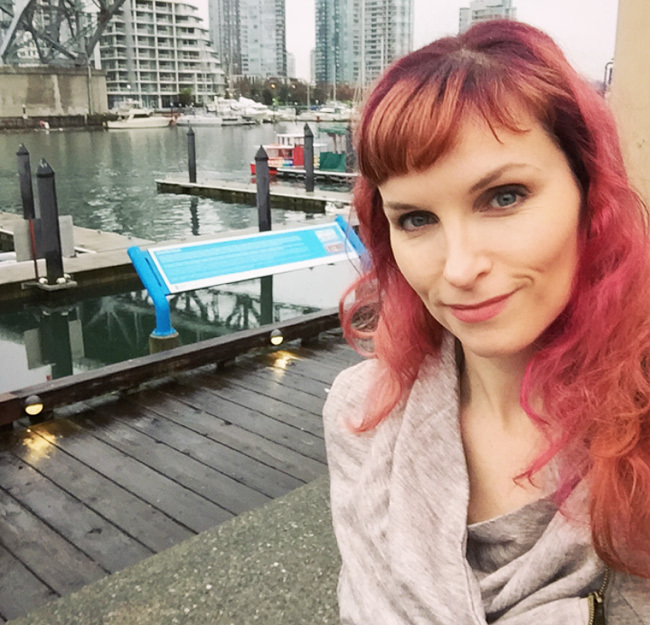 And my hair is pink again!